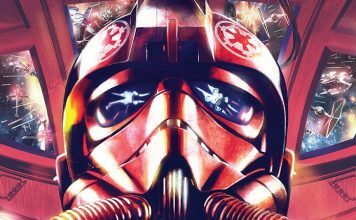 We review issue 64 of Star Wars from Marvel Comics. 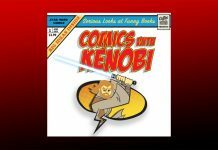 Issue 110 of Comics with Kenobi podcast hits the shelves! 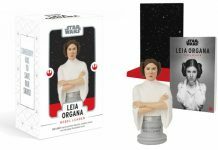 We review Leia Organa: Rebel Leader Box published by Chronicle Books. 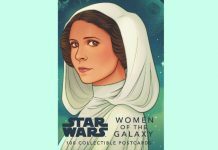 Welcome to week 15 of 2019 and our list detailing what new publications to expect from a galaxy far, far away. 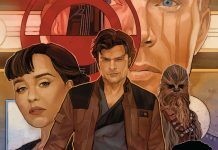 We review issue 30 of Doctor Aphra from Marvel Comics. 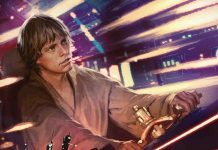 StarWars.com shares a few pages from the new Qui-Gon & Obi-Wan team-up novel. 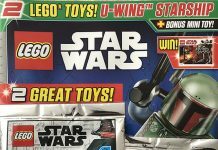 Egmont's LEGO Star Wars Magazine #46 is out now, and comes with a 37-piece mini build of a U-Wing from Rogue One: A Star Wars Story alongside a previously released set. 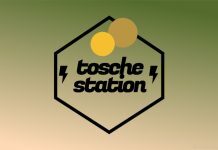 It's time for episode 83 of the Book Wars Pod from Tosche Station Radio. 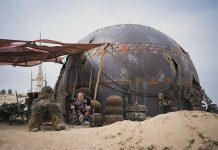 Take a look at some exclusive images at io9 from the new book Making of Solo: A Star Wars Story. 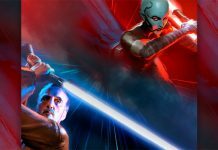 Issue 109 of Comics with Kenobi podcast hits the shelves! 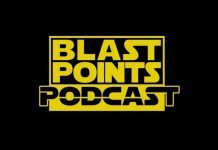 Join Jason and Gabe for episode 164 of Blast Points Podcast. 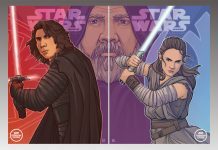 Join Jay & Chris as they talk the latest Jedi Journals for April 2019. 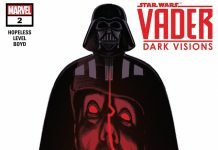 We review issue 2 of Vader: Dark Visions from Marvel Comics. Add these two variant covers to your Insider collection. Time to revisit Tarkin's Top Shelf with episode 61. 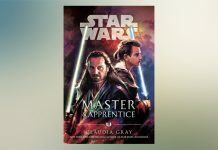 Welcome to week 14 of 2019 and our list detailing what new publications to expect from a galaxy far, far away. Book Wars Pod, Episode 82: Would You Like A Danger Fruit? It's time for episode 82 of the Book Wars Pod from Tosche Station Radio. 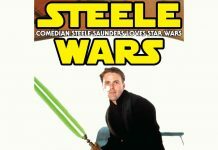 Australian comedian, presenter & podcaster Steele Saunders presents episode 201 of Steele Wars. Here are all the names and their respective characters. 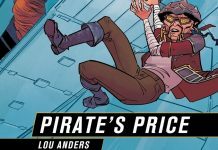 We reivew Pirate's Price by Lou Anders, from the Flgiht of the Falcon series published by Disney-Lucaasfilm Press. 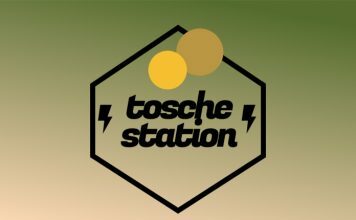 It's time for a bonus episode of the Book Wars Pod from Tosche Station Radio. 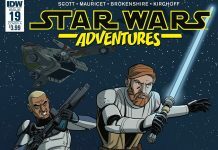 We review issure 19 of Star Wars Adventures from IDW Publishing.